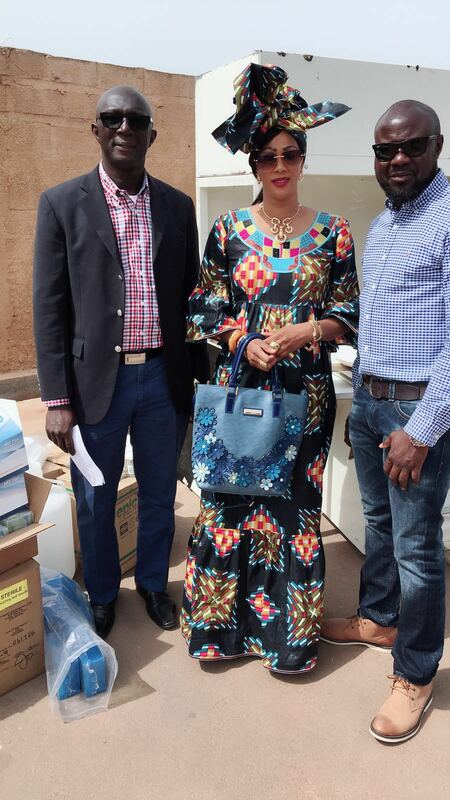 The Sir Farimang Singhateh Foundation last week donated various items to Gambians. The Foundation established by the children and partners of the late, who was Gambia’s first Governor General, Sir Farimang, are out to establish their father’s legacy. Items donated included hospital materials, used clothes; children play toys, school supplies, and a lot more. Beneficiaries include the Farafenni and Sintet Health Centers, St. Augustine High School, and hundreds of individuals from the immediate community. 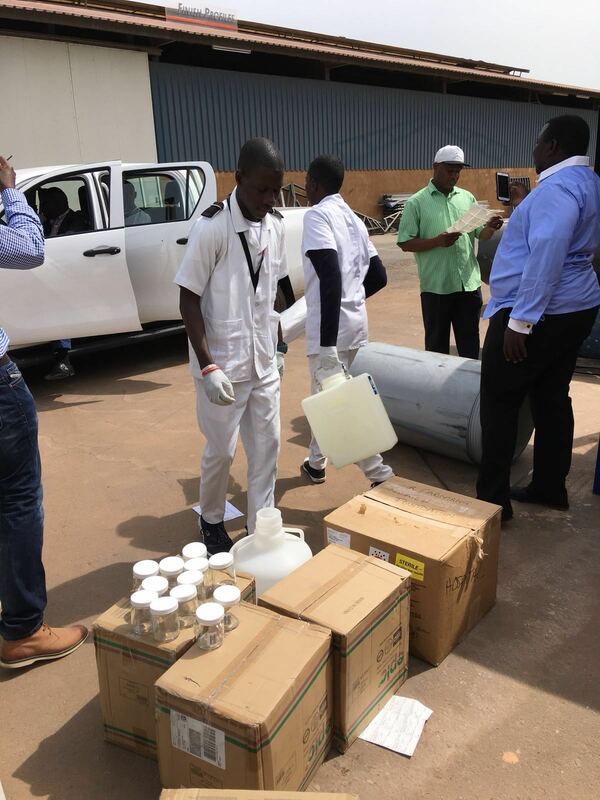 The Foundation, according to shared information, has a lot of other clinical items lined up to be shipped to the Gambia in the next few months. In a handing ceremony held last week in the Gambia, deputized by Mrs. Fatou Coker-Singhateh, beneficiaries through their representatives expressed appreciation for the kind gesture.